1. 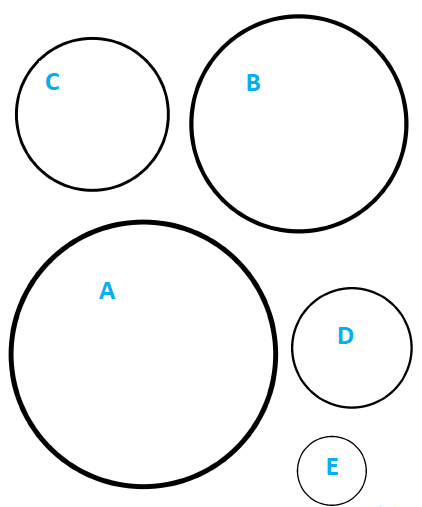 Carefully cut out the circles below, then fold them in half and in half again to find the centre point. Look at the radius and diameter, what do you notice? Now look at the diameter and circumference, do you notice anything? 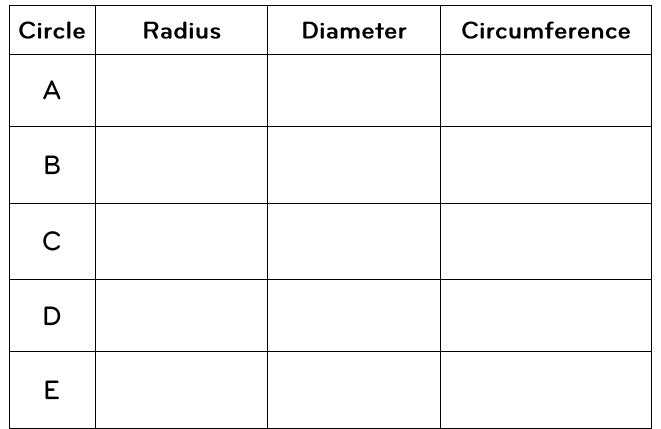 a) What would be the radius? b) Can you estimate what the circumference would be?